Increased blood pressure is Hypertension. It means Blood inside the vessels exerts more pressure than normal to the wall of a vessel. Hypertension can cause a serious problem like Stroke and Heart attack. Hypertension with unknown cause is termed as ‘Essential Hypertension’ / primary hypertension. Lifestyle changes and stress are the common cause of Essential Hypertension. Secondary Hypertension caused by diseases of other organs. 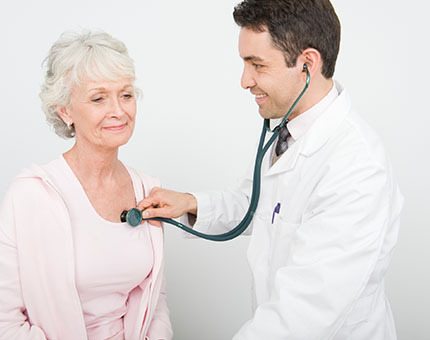 Regular screening is the must for patients who are over 40 years of age. 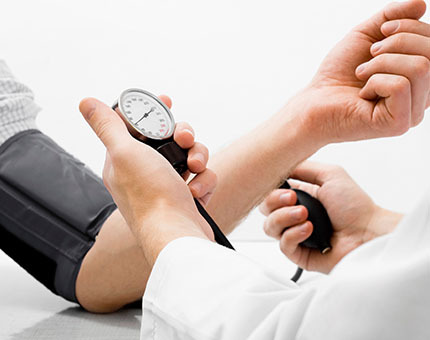 Severe Hypertension produces symptoms like Headache, dizziness, palpitation and increased sweating. Homoeopathy medicine selected on the basis of Nature of person and his emotional state helps to normalize the Blood pressure. Ayurvedhic herbs like Arjuna ksheerapaka,sarpaganda,Rasona,Amalaki helps to normalize the BP. Panchakarma procedures like Takra Shirodhara.Taila Dhora helps to relieve stress. Naturopathic Customized diet and yoga helps to lead a healthy lifestyle. Pranayama has a wonderful beneficial action in lowering BP. In our Priyam Clinic, Our Homoeopathic consultant selects the best remedy after taking a full history. Our Panel of doctors selects the best Ayurvedic and diet plan to lower your BP. Yoga practitioner helps you to support your lifestyle with Asanas. Usually, patient experiences result in 1- 2 months. It is a disease of an artery which supplies to Heart. Cholesterol / other material deposits inside the artery or thickening of the vessel wall (atherosclerosis) which leads to the poor blood supply to blood heart. 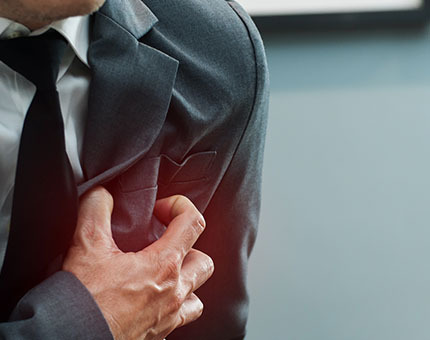 Chest pain, radiating pain (from chest to arms, face, back), pain on exertion, Arrhythmia, difficulty in walking are the symptoms. Diabetes, Obesity, Hypertension, Sedentary lifestyle, emotional stresses, Ageing are the risk factors for CAD. Homoeopathic medicine helps to slow down the Atherosclerotic process, lower the blood cholesterol to manage the emotional stress. Ayurvedic medicines like Guggulu , Chandraprabha vati, Amalaki, Arjuna, Kutki, Punarnava helps effectively in managing cholesterol and hypertension. Pranayama helps effectively in CAD. Asanas help to prevent CAD in highrisk individuals. In our priyam clinic, our Homoeopathic consultant selects the best remedy after taking a complete history. Along with Homoeopathically selected remedy, our Naturopath plans a wholesome diet and teaches you yoga techniques to get a cure rapidly. 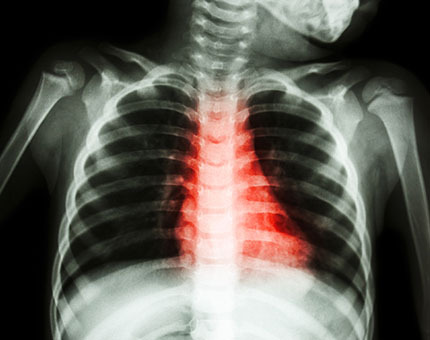 Group of diseases affects cardiac muscles are named as Cardiomyopathy. In this disease Heart muscle fails to work normally. 3 types are there: Dilated, Hypertrophic and restricted. Dilated Cardiomypathy is the most common type. Hypertension, Heart attacks, viral infections and genetics are the common causative factors. Most of the people won’t show symptoms. Heart failure, rythm problem and cardiac arrest are the common features. Homoeopathic medicines based on the nature of disease and person helps to increase the contractibility of the heart muscle. Ayurvedic medicines like Arjuna, Ashwagandha, Brahmi, Shankhpushpi helps to strengthen the heart muscles. Naturopathic diet helps to control the risk factors.Yoga helps to lead a healthy life. In our priyam clinic, Our Homoeopath selects the best remedy which will improve your health. Ayurvedic herbs and yoga along with complete wholesome diet help for a speedy recovery. It's a consequence of Rheumatic fever.Rheumatic fever is caused by Bacteria (group A streptococci) which produce symptoms like a Sore throat, joint pain, involuntary movements and heart symptoms. In Rheumatic Heart disease valves are affected. Physical examination and Investigation confirms the diagnosis. Homoeopathic remedies help to heal valvular lesions. 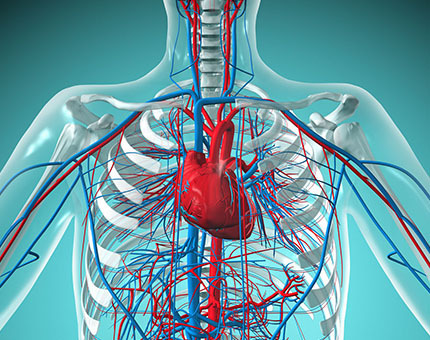 Ayurvedic herbs like Arjuna, Ashwagandha, Brahmi helps to strengthen the Heart. Mild asanas and Customized Naturopathic diet help for a speedy recovery. In our Priyam clinic, the best Homoeopathic remedy selected after taking complete history which helps for a recovery. Ayurvedhic herbs and yoga along with Naturopathic wholesome diet planned by our doctors for a speedy recovery and to lead a healthy life. Its a disorder of Heart rate (pulse) or Rhythm. It may be a harmless one / indication of undelying heart problem. 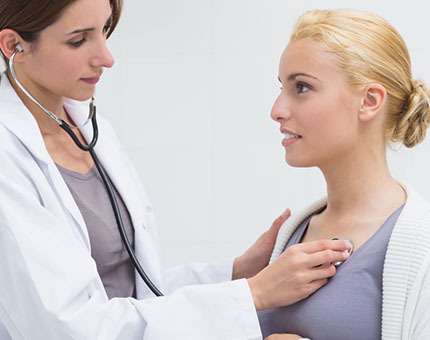 Consult your near by doctor to diagnose the exact cause and treatment. 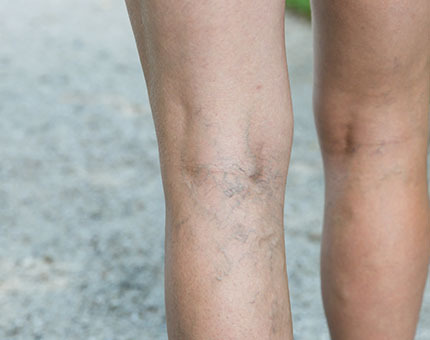 Enlarged, swollen visible veins under the skin are called as Varicose veins. Itching, heaviness and pain are the common symptoms. Obesity, Family history, Pregnancy, longstanding are the common risk factors. Homoeopathic remedies help to alleviate the symptom and avoids further progression of a disease. Ayurvedic herbs like Eranda, Mandookaparni, Manjishta, Guduchi, Sariva helps in this disease. Varma procedures and Naturopathic supplements help to strengthen the veins. In our priyam clinic Our panel of doctors (Homoeopath, Ayurvedic practitioner and Naturopath) helps you to recover fast by adopting the best treatment options for you. Kindly refer Coronary artery disease.